Take The Walk tells the story of individuals taking action to fight poverty and AIDS in Africa through vivid imagery and personal account from HANSON's own experiences. 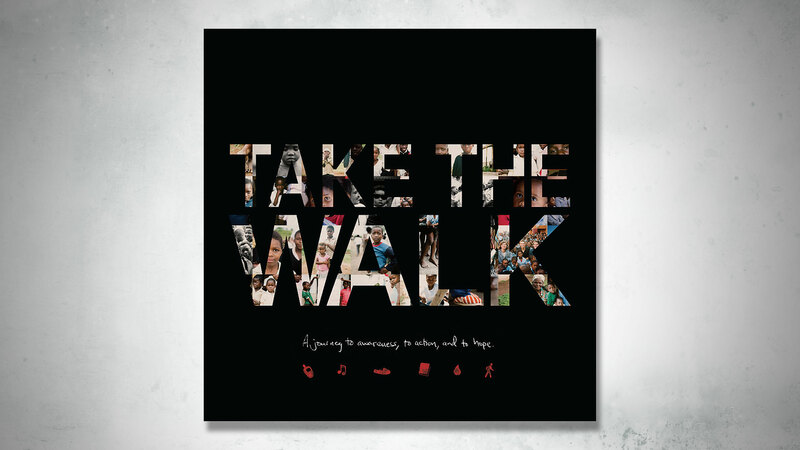 The sale of each book will raise funds to benefit causes through Takethewalk.net including Healthcare, SMS, Shoes, Building Schools and Drilling Water Wells. This package includes a copy of the Take the Walk book and the Talk The Walk EP.